Kendrick Lamar is still an up-and-comer in the hip-hop world, but the California MC has already managed to score Dr. Dre and J. Cole as collaborators. 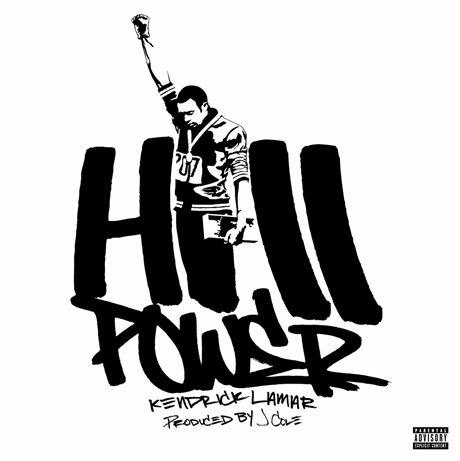 His upcoming album will be called Section .80, and here's a preview of that LP, in the form of curiously titled single "HiiiPoWeR." Produced by J. Cole, the single's laid-back beats, tight rhymes and forceful delivery give plenty of reason to keep an eye on Lamar in the coming months.